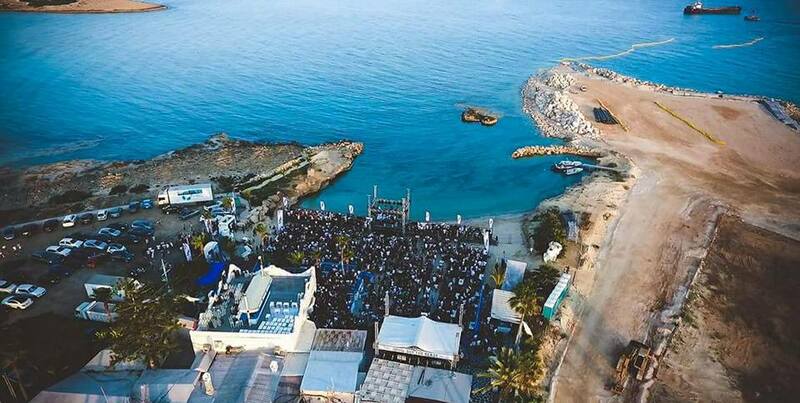 Ayia Napa's premier lIVE events venue! 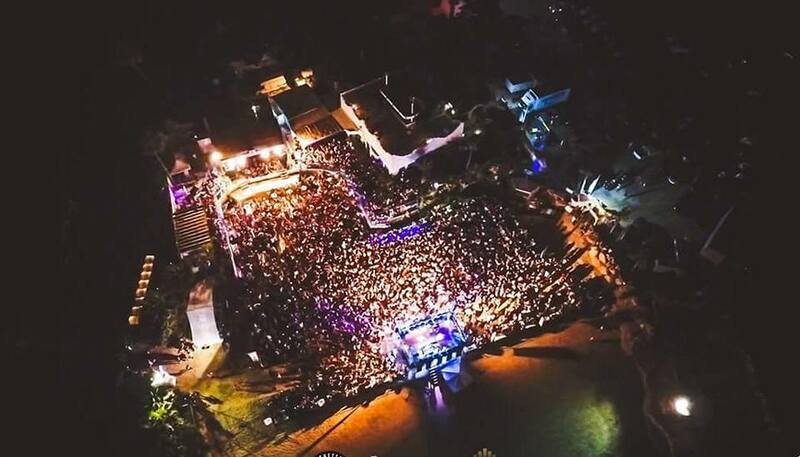 Located at the western entrance to Ayia Napa close to Waterworld Waterpark, Makronissos Beach Club is one of Cyprus's top live event venues. 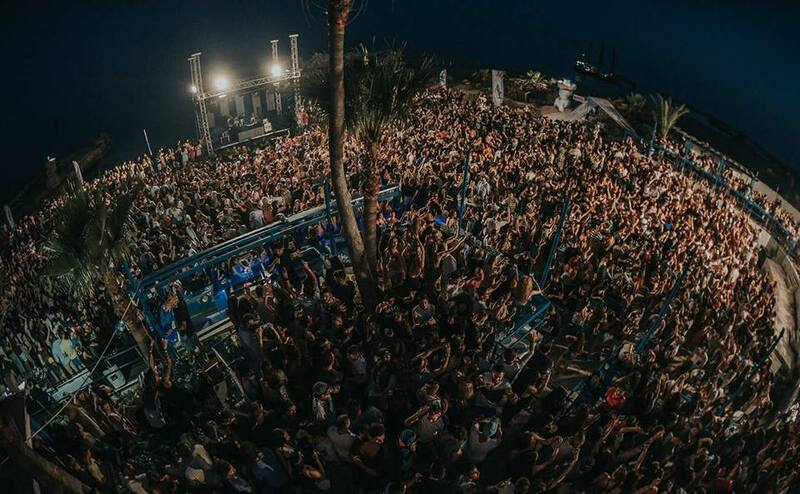 With a huge line up of events featuring top name artists from all over the world, the last few years have been massive for Makronissos Beach Club and it just gets bigger and better every year with spectacular shows, parties and promotional events both day and night time throughout the summer. Makronissos Beach Club also has a restaurant which serves food during the day and the beach is open to the public when events are not being held. 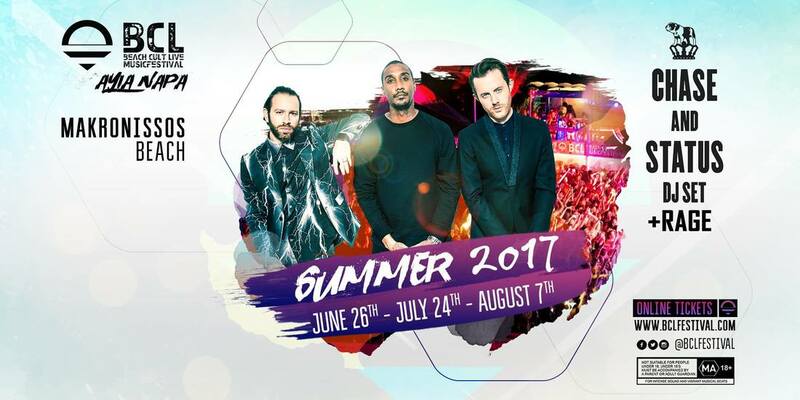 Hosted - Kandi Beach Party, Napa Rocks Festival, Beach Cult, Ministry of Sound. 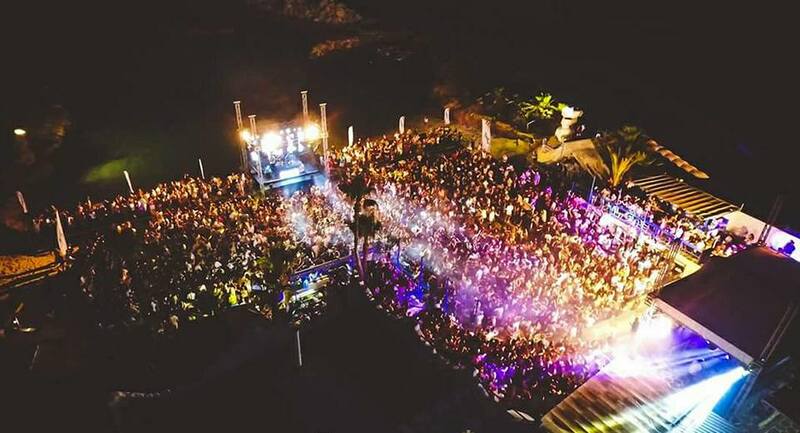 Artists Performed include - Jaguar Skills, Tyga, Fuse ODG, Wiley, Skepta, Lethal Bizzle, Ms Dynamite, P Money, Zane Lowe, DJ Fresh, John Newman, Katy B, Rudimental, Example, Wretch 32, Basshunter, Andy Moor, Krept N Konan, Marco V, Dappy, Bobina, Dmitri Vegas & Like Mike and more. 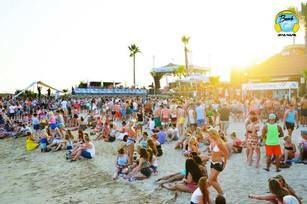 Hosted - Kandi Beach Party, Fire on the Beach and Eskimo Dance on the Beach. 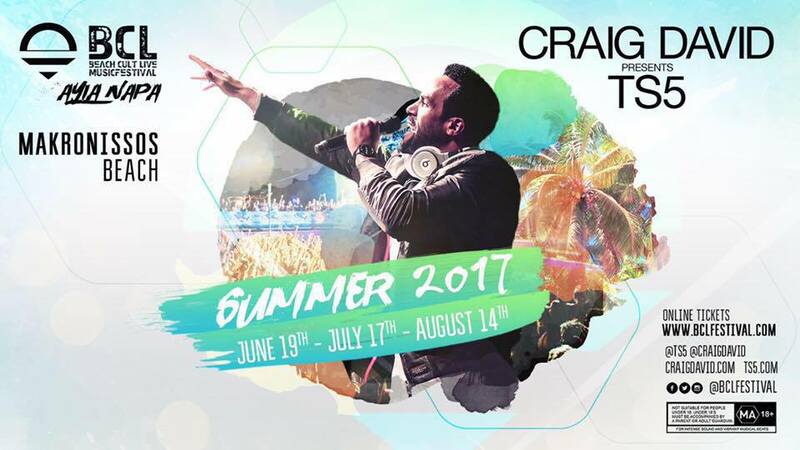 Artists Performed include - Exampe, Red Foo, Patrick Hagenaar, S7S, Lethal Bizzle, Tim Westwood, Chipmunk, Tinie Tempah, Labrinth, Cameo, J Kozzie, K Koke, Dappy, Devlin, Krept N Konan and more. 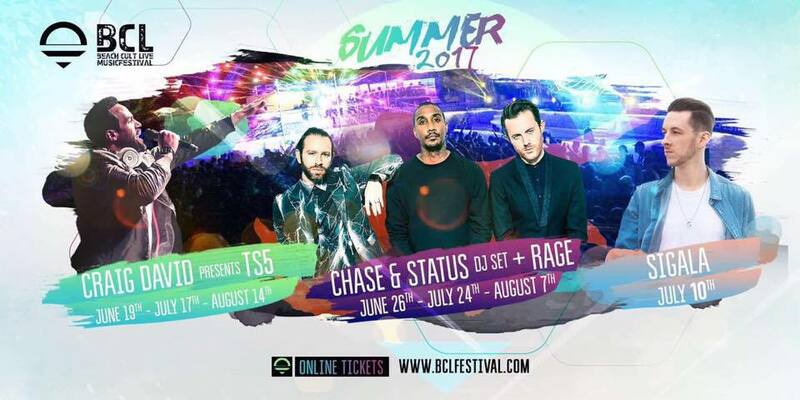 Hosted - Kandi Beach Party, The Summer Love Beach festival, Napa Live Music Festival and Fire on the Beach. Artists performed include - The Kooks, Example, Timati, Sakis Rouvas, Ms Dynamite, Wiley, Skepta, Adam Deacon and more.